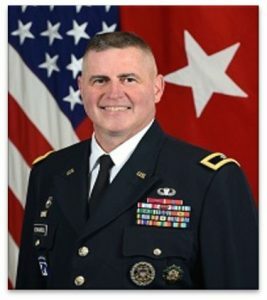 The Potomac Chapter of the AGCRA held a Maude Memorial Golf Tournament on Friday, April 27, 2018 at The Course at Andrews, Andrews AFB. 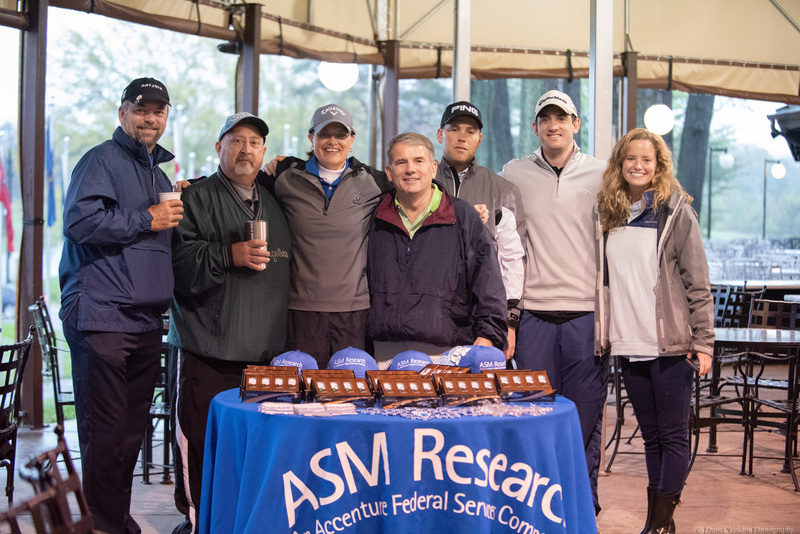 The Potomac Chapter Council would like to thank our Corporate sponsors, ASM Research and CACI, for supporting the event in support of the Maude Memorial Fund. 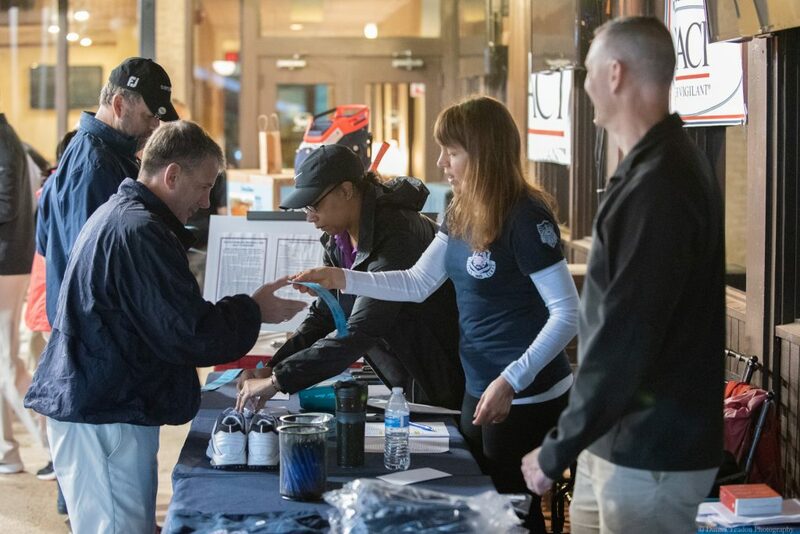 Despite the wet start to the day over 40 golfers braved the weather conditions, allowing the chapter to raise $6,000.00 for the event.